Are you looking for a local place to donate milk? Look no futher. We have several area sites listed here to help you out. 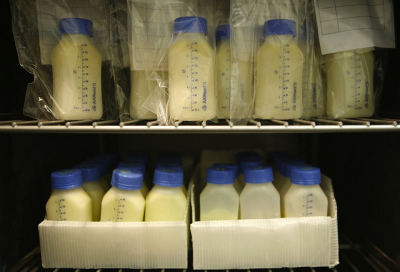 After you complete a screening process through your chosen milk bank and receive your donor approval number, you may arrange to drop off your milk at one of the milk depots. Milk depot volunteers ship your milk to the milk bank, where it is processed and pasteurized for premature and sick infants in our region.